Stretch, elongate and move when you step on your mat or to the barre in this women's training tank top. 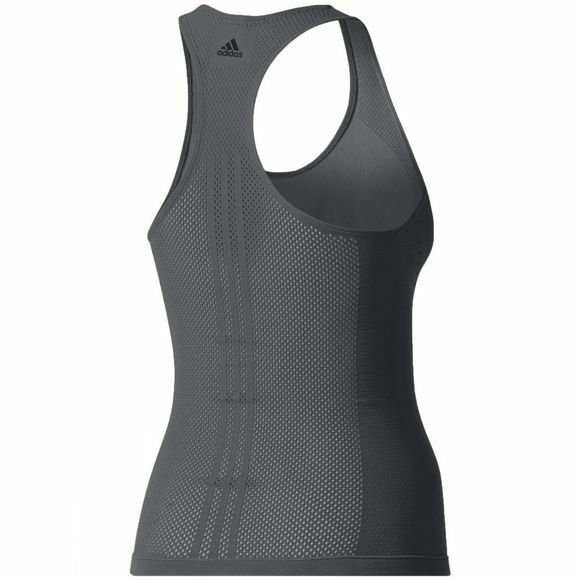 Designed to allow for a full range of motion, it has a smooth seamless construction to reduce chafing during long workouts. 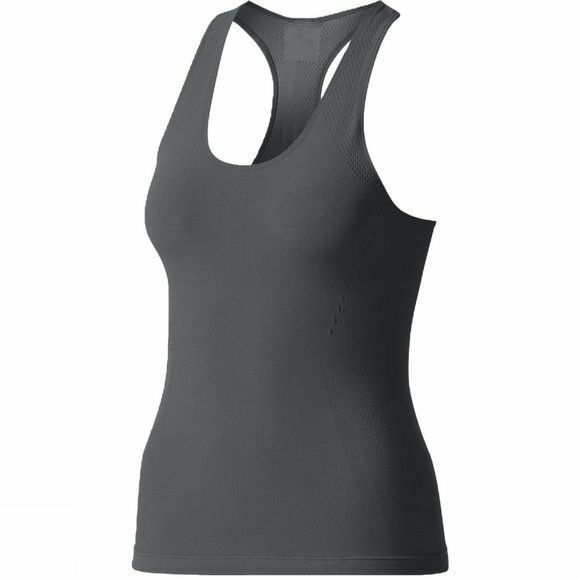 Breathable climalite fabric helps sweep sweat away from the skin as your practise heats up.